62445301681 ../;jsessionid=10179wnisfdl41wjmd2dy350b8a45.10179?wicket:interface=:0:beta-club:modal-container:modal-content:content:body:login-rixty-form:visibilityContainer:fbconnect::IActivePageBehaviorListener:1:1&wicket:ignoreIfNotActive=true It seems like your browser is preventing Facebook Authentication. This happens when your browser's Tracking Protection is enabled. To continue logging in via Facebook, please turn off Tracking Protection or use a different browser. 62445301681 ../;jsessionid=10179wnisfdl41wjmd2dy350b8a45.10179?wicket:interface=:0:login-panel-small:login-small:login:modal-container:modal-content:content:body:login-rixty-form:visibilityContainer:fbconnect::IActivePageBehaviorListener:1:1&wicket:ignoreIfNotActive=true It seems like your browser is preventing Facebook Authentication. This happens when your browser's Tracking Protection is enabled. To continue logging in via Facebook, please turn off Tracking Protection or use a different browser. 62445301681 ../;jsessionid=10179wnisfdl41wjmd2dy350b8a45.10179?wicket:interface=:0:login-panel-small:login-small:signup:modal-container:modal-content:content:signup-form:fbconnect::IActivePageBehaviorListener:1:1&wicket:ignoreIfNotActive=true It seems like your browser is preventing Facebook Authentication. This happens when your browser's Tracking Protection is enabled. To continue logging in via Facebook, please turn off Tracking Protection or use a different browser. 62445301681 ../;jsessionid=10179wnisfdl41wjmd2dy350b8a45.10179?wicket:interface=:0:redeemcode:modal-container:modal-content:content:body:login-rixty-form:visibilityContainer:fbconnect::IActivePageBehaviorListener:1:1&wicket:ignoreIfNotActive=true It seems like your browser is preventing Facebook Authentication. This happens when your browser's Tracking Protection is enabled. To continue logging in via Facebook, please turn off Tracking Protection or use a different browser. Recharge with Rixty and enter to win Robux credits! Roblox Promotion with Rixty! 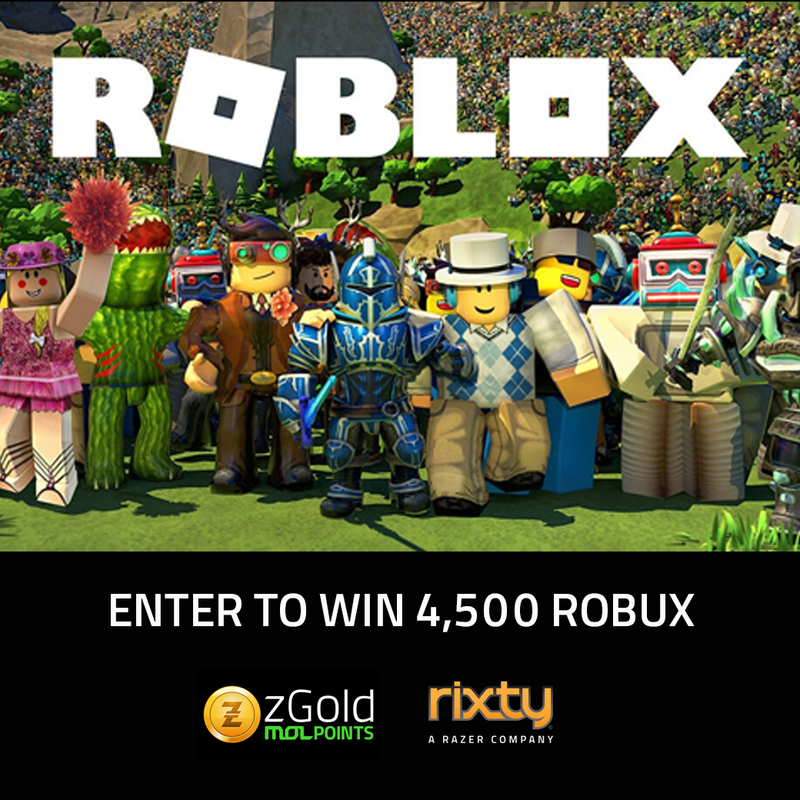 For each purchase made on Roblox during the Promotion you will enter to win one of the 10 codes worth of 4500 Robux (USD $ 49.99) to use at Roblox or another partner game. 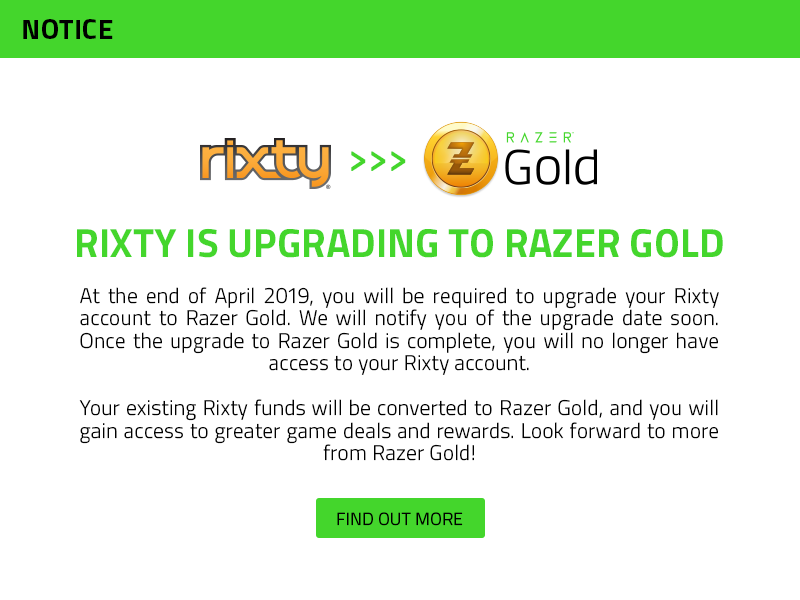 To participate, use Rixty to make your purchases at Roblox and enter your data in the form below between November 20th and December 9th, 2018. The raffle will be held within 15 days after the end of the promotion. The winners will be announced on Rixty's Facebook page and contacted at the email address registered in the form below.